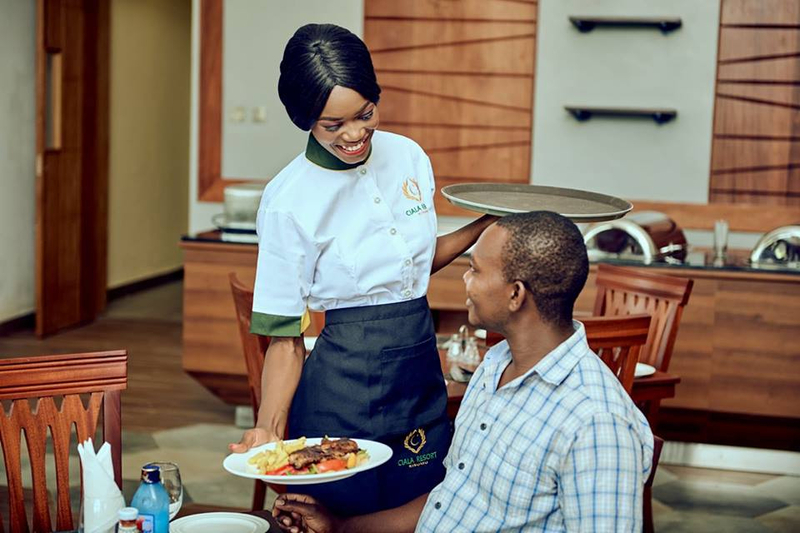 Ciala Resort is situated away from the hustle and bustle of Kisumu city overlooking the beautiful hills giving clients the serenity, peace and comfort they need. 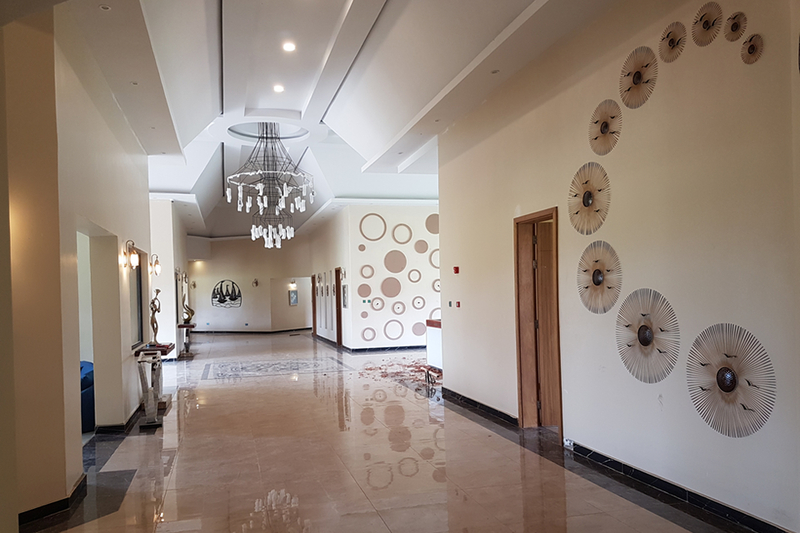 With 56 well appointed accommodation rooms, the resort offers serene environment for conferences, trainings and workshops, accommodation, wedding receptions and event hosting, dinner and Lunch events and recreational activities. The buildings are designed in an English colonial style with a luxurious modern twist. The landscaping and well-manicured gardens will enhance the guest experience .We ensure our service delivery does not only give our guests a memorable experience but also leave as part of the Ciala Resort Family. Located 12 kms from the Kisumu International Airport, 18 kms from the Kisumu city center. Makes the resort easily accessible to our guests.